Network Distributors, Inc. was established in Raleigh, North Carolina in April of 1984. Our company is a distributor of commercial building materials. We specialize in Fire Retardant, Pressure Treated and Untreated lumber and plywood. We have three locations in North Carolina; Asheville, Raleigh and Wilmington. 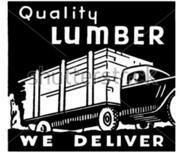 Each of our lumberyards holds a large inventory of fire retardant, Pressure Treated and Untreated lumber & plywood. These items are in stock and readily available. We offer James Hardie products and composite decking such as Trex and Fiberon. We can also supply you with any nails, screws or other fasteners you may need. Please view our product page to see all the products we offer. Just ask, and we will find it for you! We are a family owned and operated company, as well as a NC-HUB certified woman owned business. We take pride in the quality of our products and the service we provide. Our kind and knowledgeable staff will be happy to assist you. We are primarily involved with commercial and government construction projects and service approximately 250 accounts throughout the southeast. We have three locations across the state of North Carolina to better serve you! 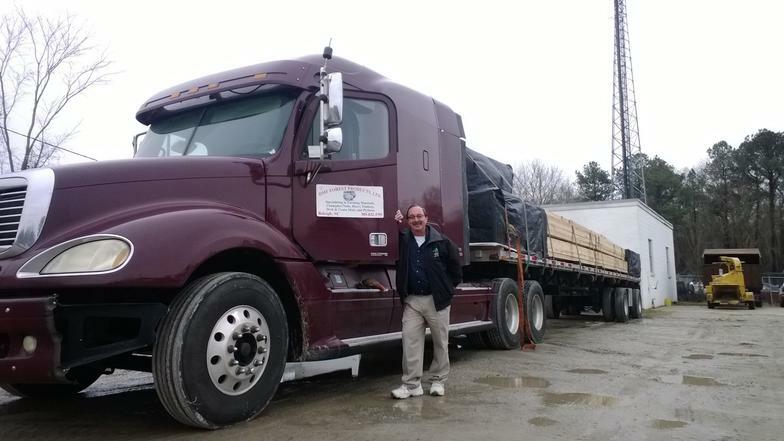 We will deliver to your jobsite, or you are welcome to come to one of our lumber yards to pick up the materials you need. From the mountains to the sea, we gotcha covered! 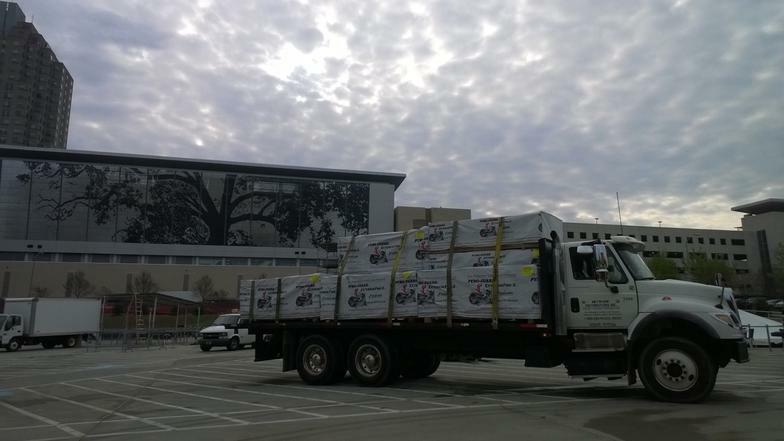 While our lumber yards are located in North Carolina, we offer delivery throughout the southeast. Our Asheville location services all of Western North Carolina, Tennesse, Virginia and Upstate South Carolina. This includes Greenville, Spartanburg, and Greer, S.C. We also deliver Charlotte, Hickory, Boone, Statesville NC and everywhere in between. 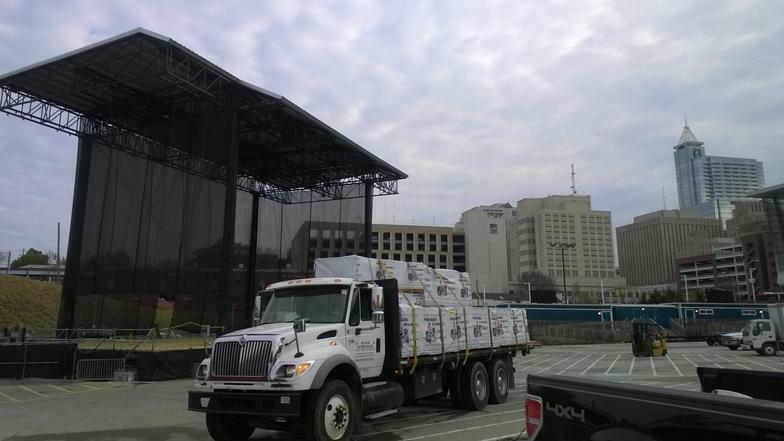 Our Raleigh yard services the Raleigh area, including RTP, Durham, Chapel Hill, Cary, Apex, Greensboro & Winson-Salem. They also make deliveries in Charlotte, NC, Virginia, West Virginia and South Carolina. Our Wilmington Yard offers delivery along the coast of North and South Carolina. This includes the Outer Banks, Jacksonville, NC, Myrtle Beach and Charleston, S.C.
We would be happy to deliver material to your jobsite!